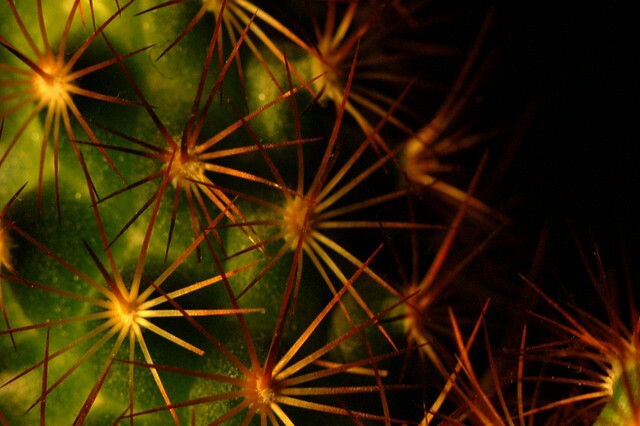 The detail of the cactus is a really interesting shot. You wouldn't want to fall on those railings, would you. 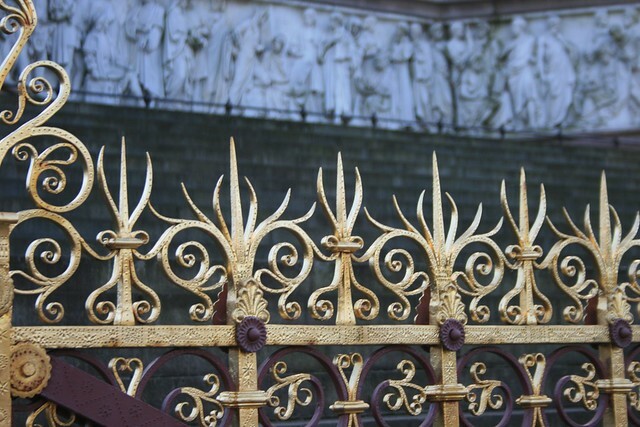 It would be difficult - they're about 6ft high and the only thing taller anywhere near them is the Albert Memorial itself and the plinths of the statues at the corners of the railing, which are about 8ft high. Can't say it's impossible, but it would require a good amount of athletic stupidity. Forgot to say that I started out in photography learning scientific photography techniques (macro, micro, etc.) as part of my job, so I've been doing that sort of stuff pretty much since I've owned cameras. It's nice to get back to my roots occasionally.